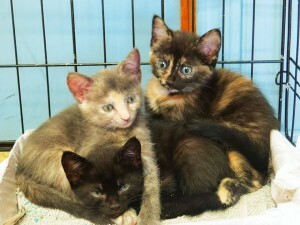 Welcome to Cass County Animal Hospital! CCAH is owned and operated by Dr. Jeff and Kelly Wayman. 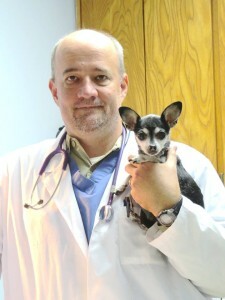 Dr. Wayman is a 1989 graduate of Kansas State University's College of Veterinary Medicine, and has practiced in Belton since 1991. Dr. Wayman is active in the local community, and is a long-time member and past President of the Belton-Raymore Rotary Club. 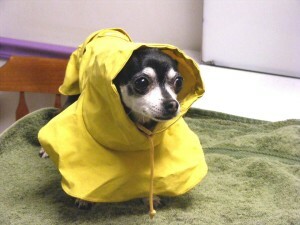 At Cass County Animal Hospital, we are dedicated to keeping your pet healthy and strengthening the human-animal bond. Although our office is small, it is well-equipped with in-house blood chemistry and hematology analysis, radiology (X-ray), dental, and surgical services available. We also work closely with the specialists at Blue Pearl Veterinary Partners to provide a full range of specialty services to our patients. 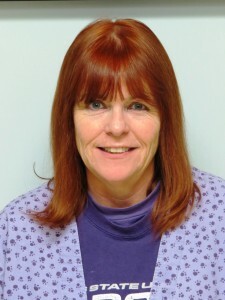 Dr. Wayman has special interests in dermatology and the care of toy/small breed dogs. 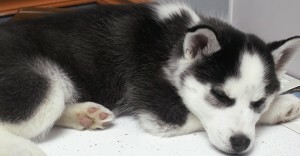 The most important thing a veterinarian can do is educate pet owners on the needs of their furry friends. Dr. Wayman believes strongly that the small size of our practice benefits both clients and patients. 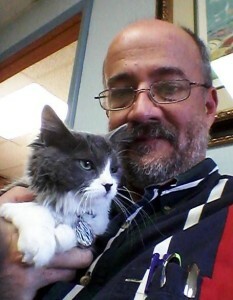 "There is never a question about which doctor you will see, or whether he will be familiar with your pet's medical history when you come to Cass County Animal Hospital" Dr. Wayman says, "We are looking for clients who see their pets as family members..". 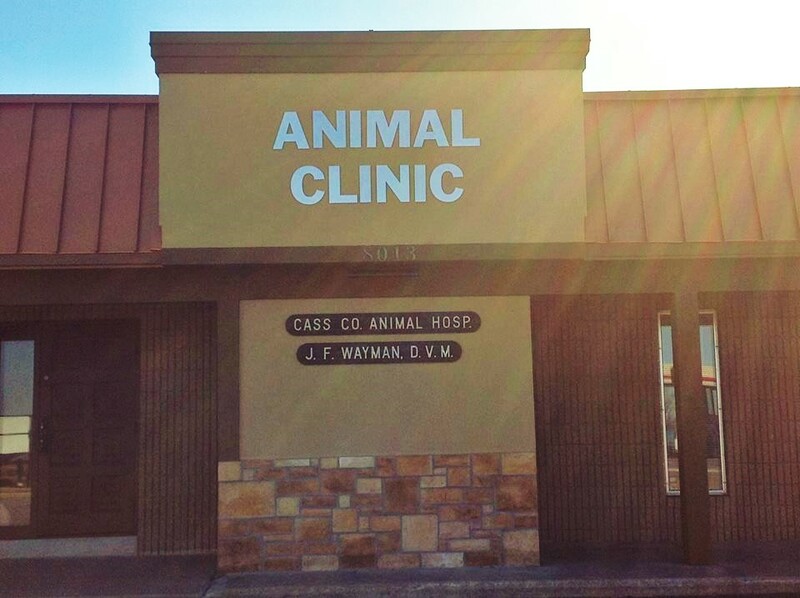 If you are looking for a veterinary office where you will be recognized when you walk in and treated as a friend, please consider Cass County Animal Hospital.